Nowadays, it’s hard to remember a time when poetry really mattered. I still love to read poetry and write poetry, and I occasionally get out to read my words in a bar or a coffeehouse in Nashville where other poets gather to share their words, but it’s almost always a case of singing to the choir — nowadays the main audience for poetry is other poets. But that’s not always how it was. 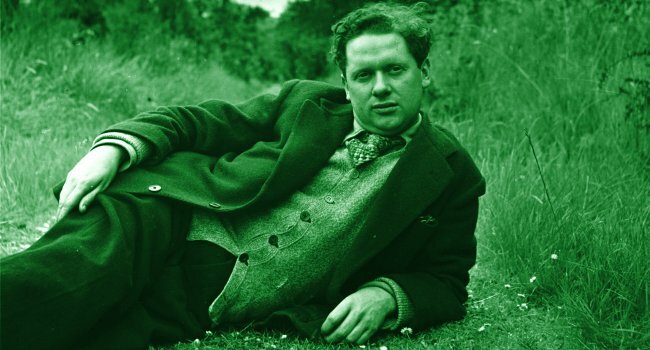 55 years ago, after World War II, Welsh poet Dylan Thomas began nearly five years of BBC appearances that found Thomas reading his verse, lecturing, interviewing and appearing on panels. Thomas was treated like a rock star and his busy touring schedule around Britain, across the Atlantic to America and back looks more like what we’d expect from a famous singer/songwriter. Today, most of us think of poetry as something that is read in a book, but poetry has always been meant for speaking aloud and Thomas’s resonant voice and dramatic delivery captivated his radio and live audiences alike. He won and fostered a cult of personality, perpetuating a myth as the wild, drunken writer and eventually inspiring the Beats and The Beatles. 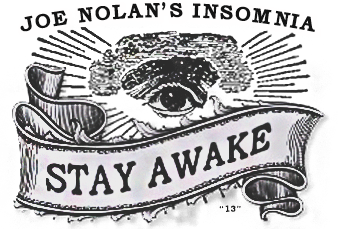 Thomas supposedly drank himself to death in New York, consuming 18 straight whiskey’s in the White Horse tavern before slipping into a coma back at the Chelsea hotel. This version of the poet’s demise sounds perfectly punk rock. It’s also, almost surely, untrue. This article was posted in Books and tagged America, bbc, Beats, Britain, Chelsea Hotel, Dylan Thomas, radio, The Beatles, touring, White Horse Tavern. Bookmark the permalink. Follow comments with the RSS feed for this post. Trackbacks are closed, but you can Post a Comment.